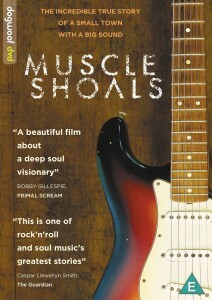 This week Triangle documentary lovers will have TWO opportunities to see 2013 Full Frame fan favorite MUSCLE SHOALS: Friday, June 20, at the Full Frame Theater as part of downtown Durham’s Third Friday (ticket required – a few left as of Friday afternoon), and Friday, June 27, at outdoor City Plaza in Raleigh as part of PNC’s Downtown Raleigh Movie Series. Both screenings are free and are part of The Full Frame Road Show presented by PNC. Click HERE for more information on the screenings, including parking and directions. 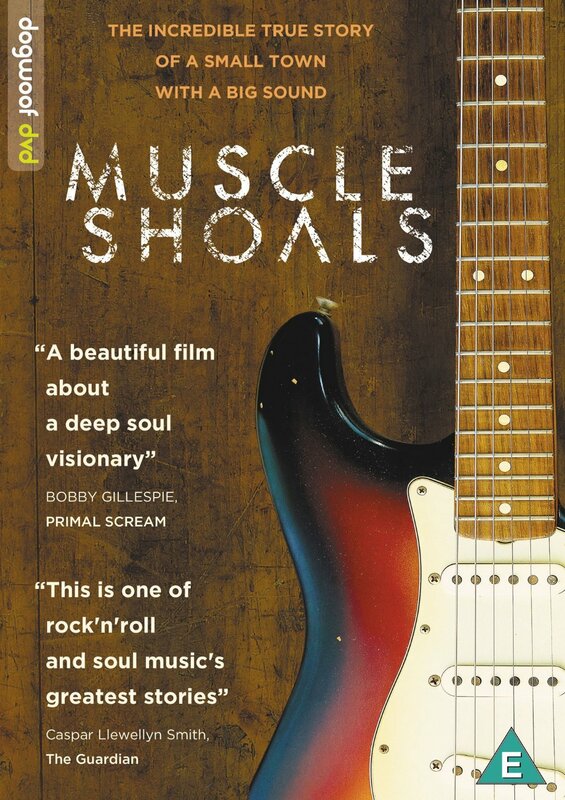 MUSCLE SHOALS is an exhilarating film that tells the story of Muscle Shoals, Alabama, and its colorful, memorable music scene. Muscle Shoals is the home of FAME Studios and its indefatigable founder, Rick Hall, as well as an endless list of classic recordings by artists ranging from Otis Redding to Bob Dylan to the Black Keys. How and why history was made here is illuminated by the hit-making producers, the remarkable and unpredictable session musicians known as the Swampers, and an array of musical luminaries such as Bono, Keith Richards, and Aretha Franklin. Ambitious in scope and style, the film traces the myriad obstacles and prejudices facing Hall and artists alike as the label evolves from striving to thriving and back again. 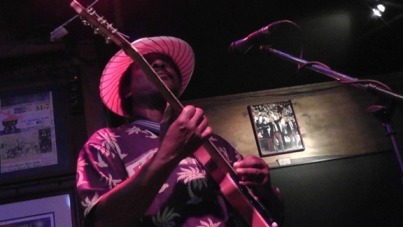 This entry was posted in Festivals, Movies and tagged Full Frame Documentary Film Festival, Muscle Shoals documentary by Steve Haughton. Bookmark the permalink.